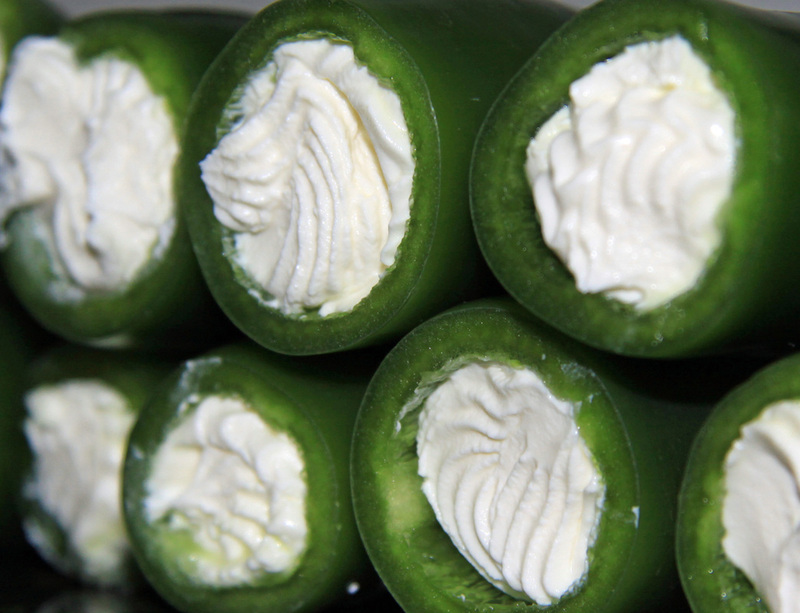 These weirdly named items are spicy mouthfuls of loveliness. They are basically chilli peppers with the seeds scraped out and then filled with soft cheese. 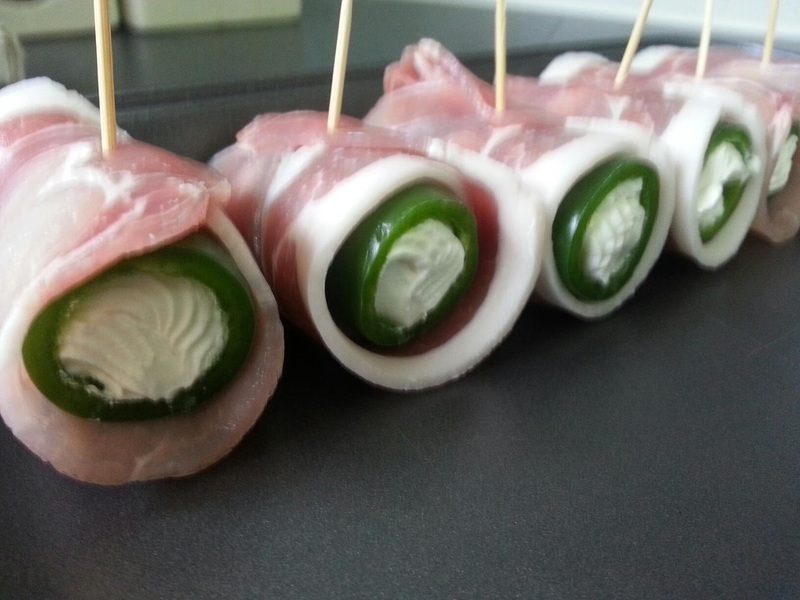 Of course they wouldn't be complete without wrapping them in bacon! 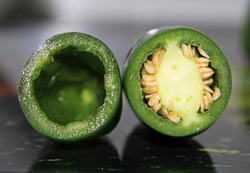 Hollow out all of your chillis and remove all of the seeds. We have found that the easiest way to remove the seed carrier is by using the blunt handle of a tea spoon. 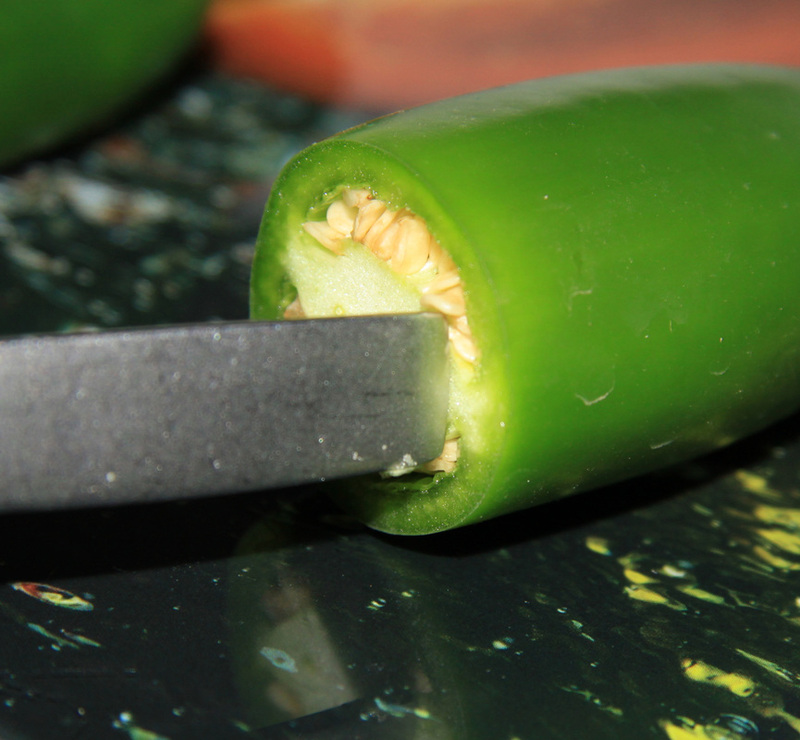 Insert the end of the spoon through the bits joining the seed casing to the outer casing. Once you have broken the two or three bits holding the casing in, it just about falls out. 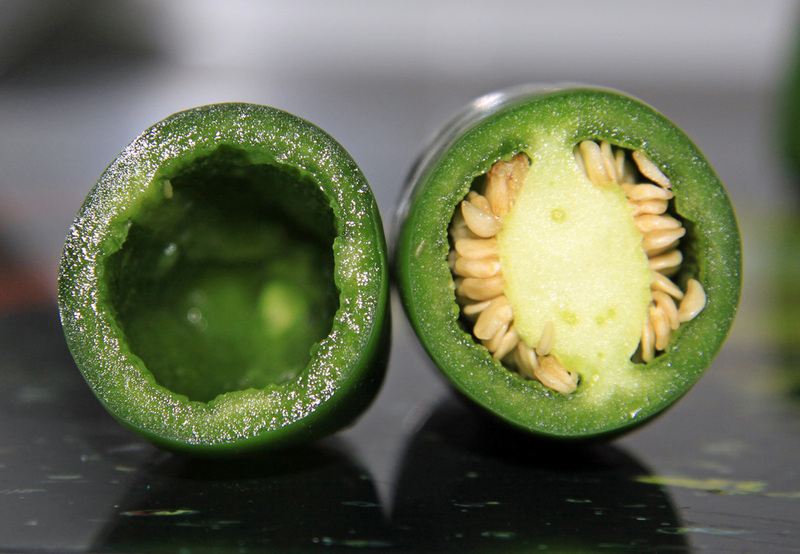 Use the handle to remove all of the remaining seeds. 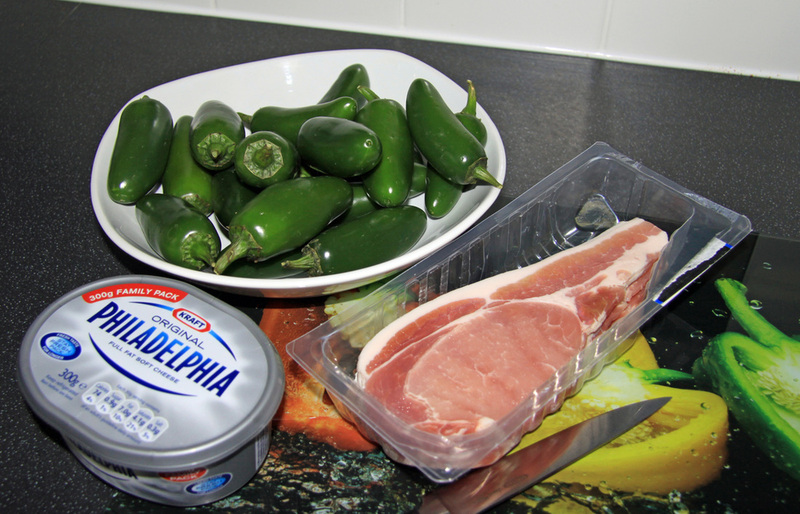 You then fill each of the empty chilli cases with cream cheese of you liking. Wrap each individual chilli in a rasher of bacon and secure in place with a cocktail stick. Because these are normally cooked Low'n'slow, the cocktail sticks do not burn. These will then be cooked by the indirect heat method, for around 90 minutes at about 230f..